Twenty walks for all abilities. All the walks are illustrated with easy to follow maps and have a detailed description. 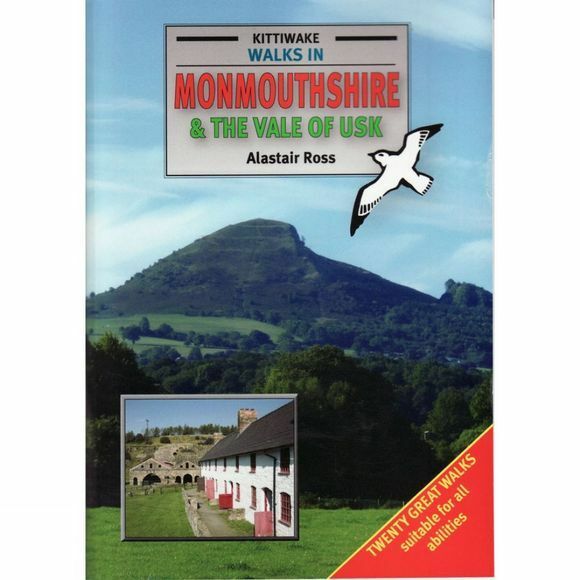 The walks are in the area of Newport; Cwmbran; Pontypool; Abergavenny; Monmouth and Chepstow.